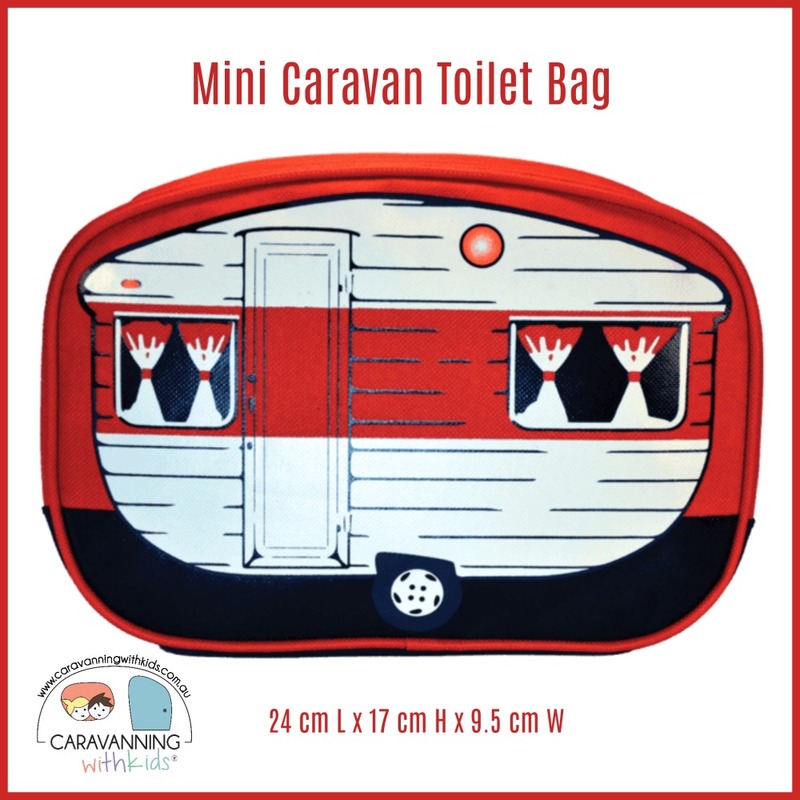 How cute are these Caravan Toilet Bags – designed in Australia and the perfect addition to your travelling adventures. 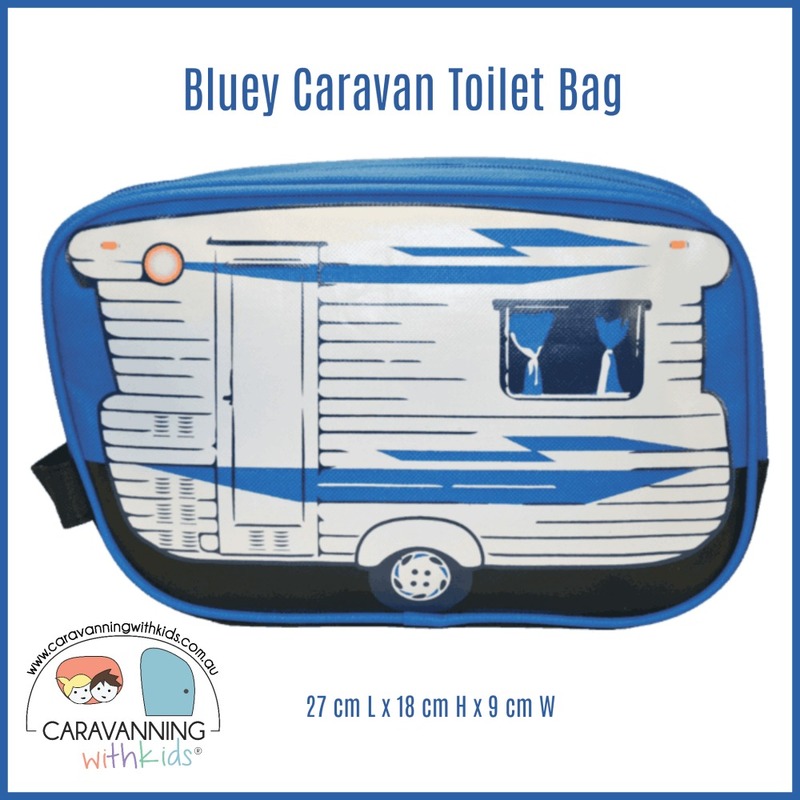 Hold your belongings in style with this caravan toilet bag. Fully lined and made from hard wearing waterproof canvas, this bag will stand test of time. 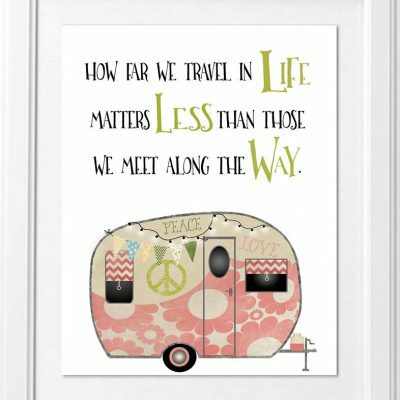 There will be plenty of jelly people in the amenities. 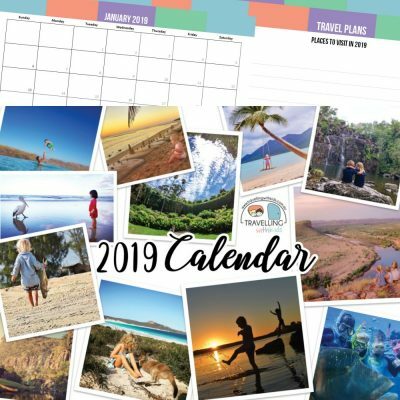 It features two sections with internal elasticated mesh pockets and a convenient fabric carry handle.